1. Robert: With stunning views of Columbus Circle and NYC skyscrapers that seemingly go on forever, this restaurant had to be on my list. And while you’re there, make sure to try the smoked salmon with scrambled eggs and the challah french toast. Both are totally worth it. 3. 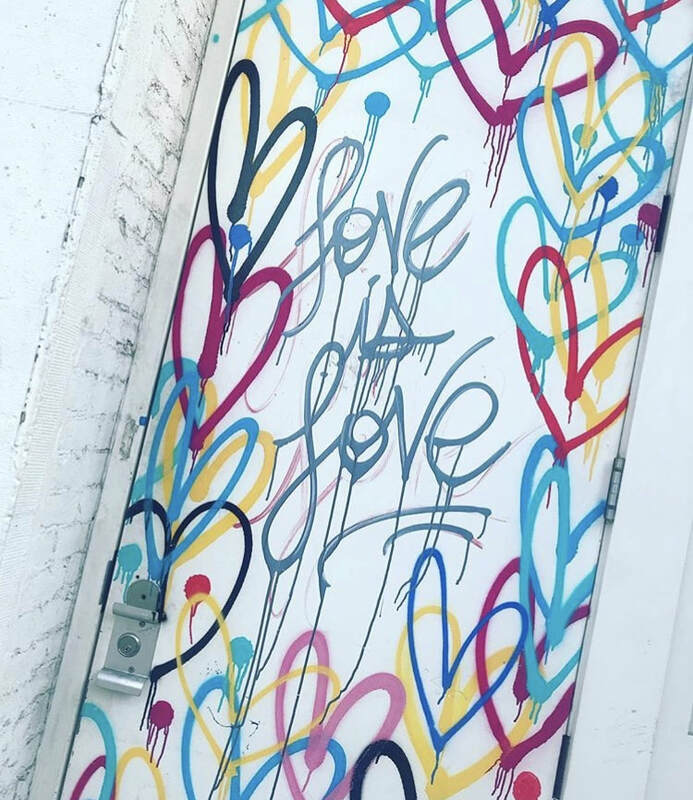 Seamore’s: After digging into their avocado toast or stacks of pancakes, you may even forget that there's stunning rainbow heart graffiti outside! 4. 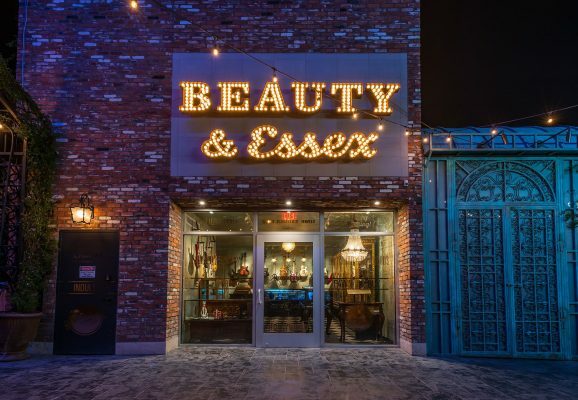 Beauty and Essex: Besides the fact that there’s a gorgeous mural of rainbow wings across the street, the restaurant serves an array of creative brunch dishes including red velvet waffles, a bagels and lox board, and heavenly pumpkin walnut bread. 5. 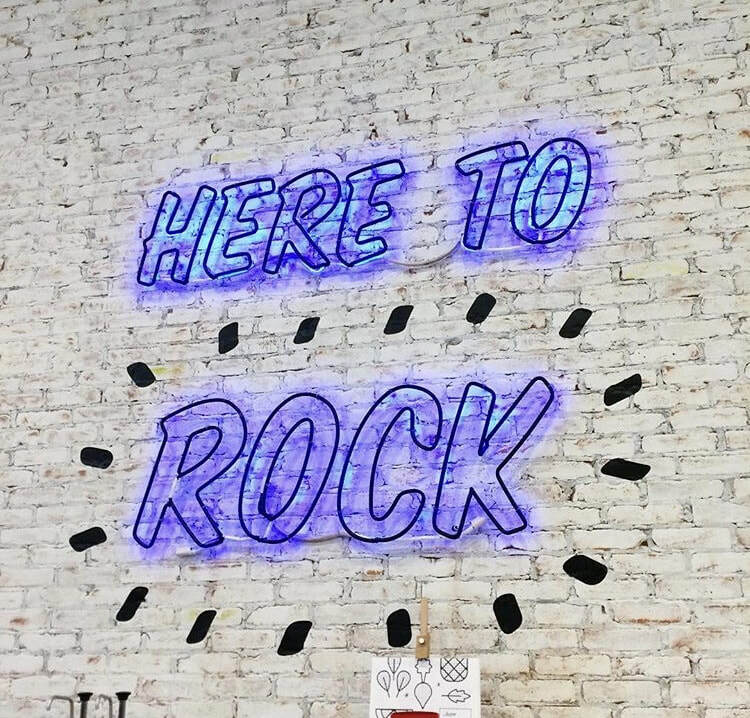 Hotel Chantelle: After taking pics in front of the black and white doodle mural upstairs, enjoy listening to New Orleans-inspired jazz while feasting on tuna nicoise, breakfast sausage "lollipops," or bananas foster waffles. 6. 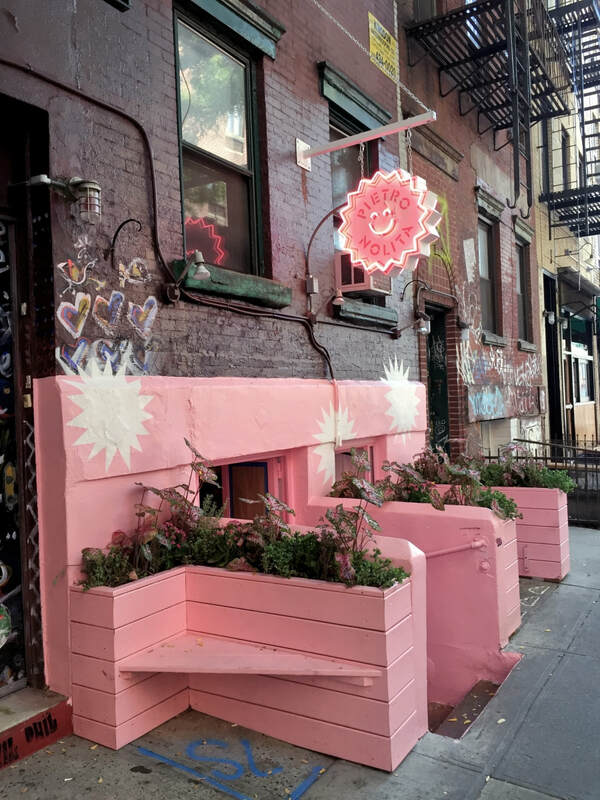 Pietro Nolita: This cozy pink restaurant is an instant mood booster, especially after tasting their eggs benedict with smoked salmon or "Italian Style" french toast. 7. 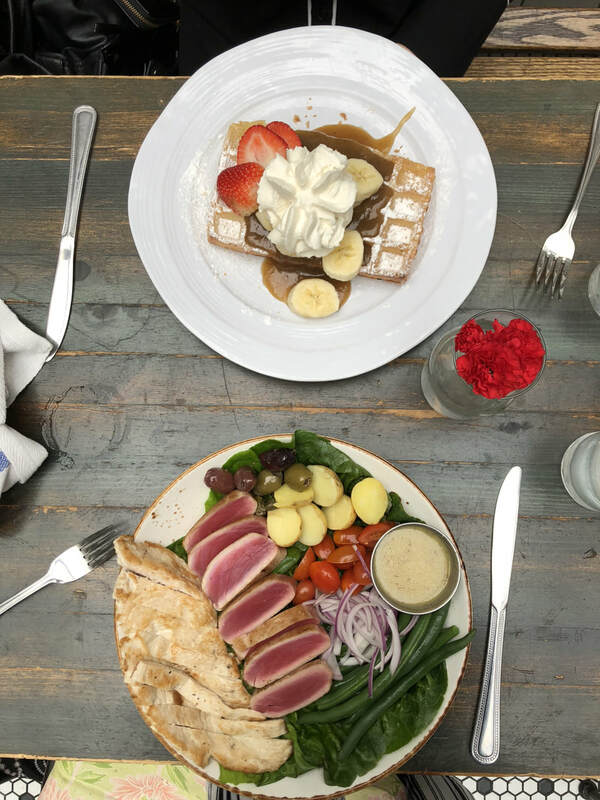 Bluestone Lane (the Greenwich Avenue location): The storefront has an adorable cafe vibe, not to mention, artsy “heart” cappuccinos, avocado "smash," scrumptious salmon toast and healthy breakfast bowls. 8. 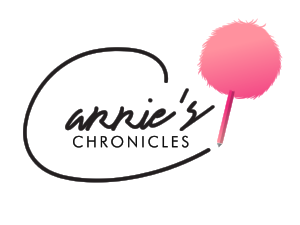 While We Were Young: The comfy pale pink booths make for the loveliest brunch--likewise the delicious chicken & waffles and strawberry salad. 10. Nomo Kitchen: Seated beneath a glass ceiling and in front of a giant, multi-colored heart mural, I swear your lemon ricotta pancakes or breakfast pizza will taste ten times better.